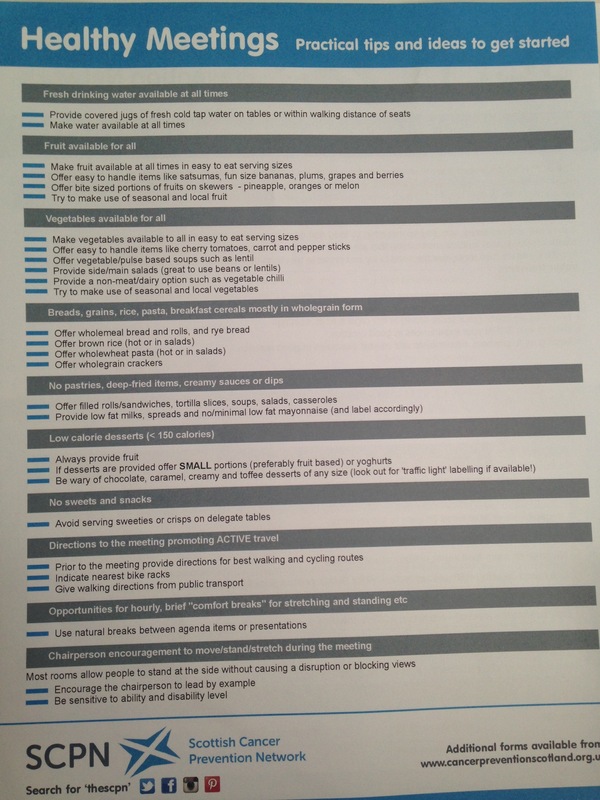 This satellite meeting bought together a selection of researchers, practitioners and academics who were all there to discuss the difficulties involved when recruiting, engaging and retaining research participants into studies that involve personal weight issues. 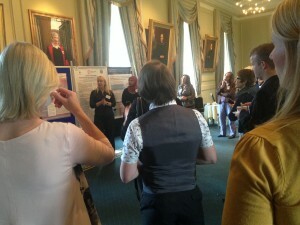 The poster presented was to enable the delegates to understand more about the research being conducted in this area and was entitled, ‘The True BMI (Best Maternity Input): a mixed method study of obese pregnant women’s understanding of gestational weight gain’. 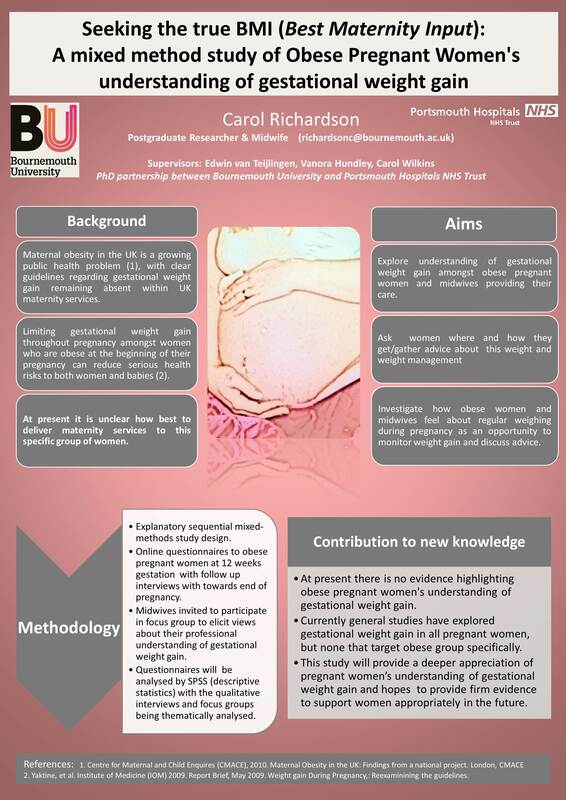 The poster was written and designed by Carol Richardson, postgraduate researcher at Bournemouth University and practicing Midwife in Portsmouth Hospitals NHS Trust. 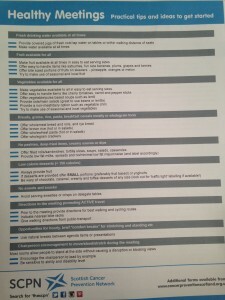 The above poster was presented in a format that allowed everyone’s posters to be discussed with delegates. This refreshing approach asked individuals who were displaying a poster to give a brief 5 minute synopsis to all attendees and gave a real opportunity for each poster to be explained in depth. This was followed by a lively question and answer session and provided an ideal opportunity to share research ideas and make those all important contacts. Maternal obesity in the UK is a growing public health problem with clear guidelines regarding gestational weight gain remaining absent within UK maternity services. It is understood that limiting gestational weight gain throughout pregnancy particularly amongst women who are obese at the beginning of their pregnancy can reduce serious health risks to both women and their babies. At present it is unclear how best to deliver maternity services to this specific group of women. The study objective will establish what obese pregnant women and midwives understand about weight gain in pregnancy alongside developing an insight into what guidance they seek out. The study methodology will be mixed methods using an explanatory sequential approach, using online surveys for the qualitative element of the research with follow up interviews for the contextual qualitative element of the study. The findings will be analysed using SPSS to generate descriptive statistics and thematic analysis for the qualitative element of the study. 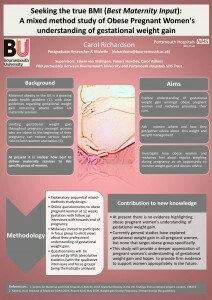 This study will provide a deeper appreciation of pregnant women’s understanding of gestational weight gain and aims to provide firm evidence to support women appropriately in the future. A truly valuable meeting all round with the work from the south coast being shared in Scotland.